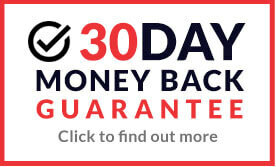 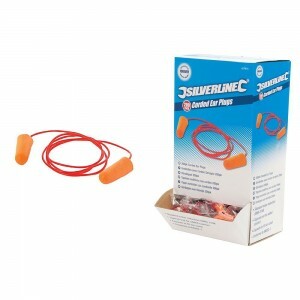 Silverline are one of the worlds biggest tool and equipment manufacturing companies, and at MAD4TOOLS.COM, we're proud to supply a huge variety of their stock. 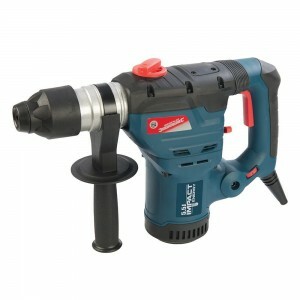 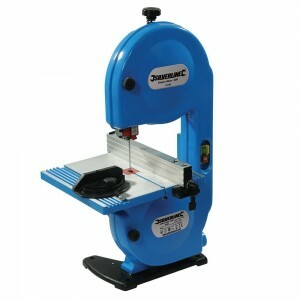 Everything, from multitools to industrial equipment can be found on MAD4TOOLS.COM, along with our famously low prices. 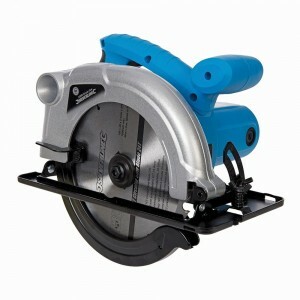 So, whether you want a circular saw or a trolley, our Silverline range has you covered. 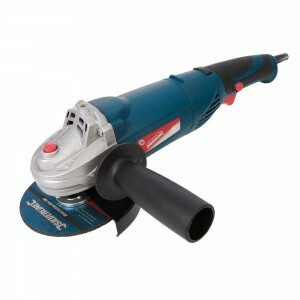 Founded in 1978, Silverline have positioned themselves as one of the most well-known and trusted tool manufacturers. 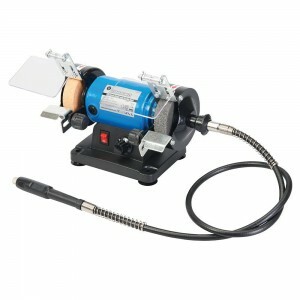 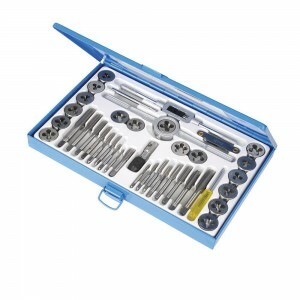 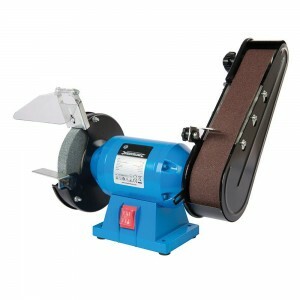 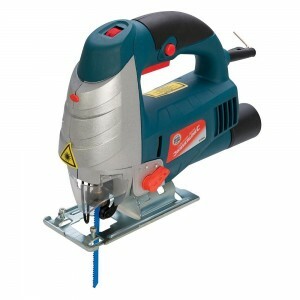 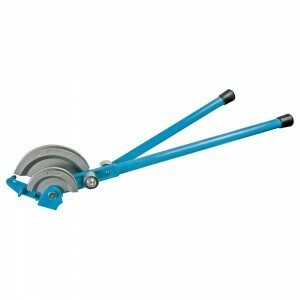 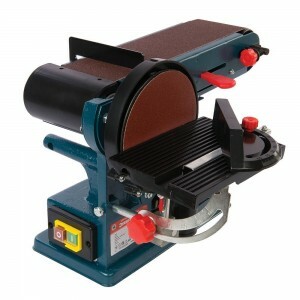 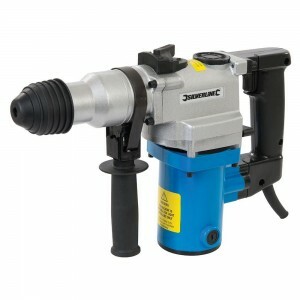 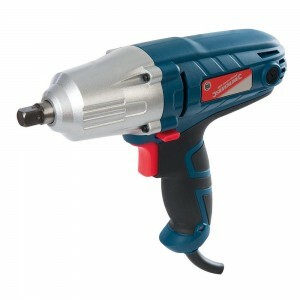 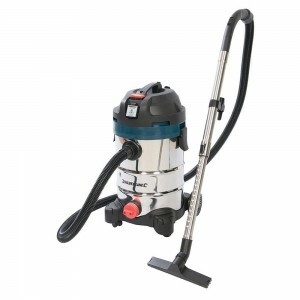 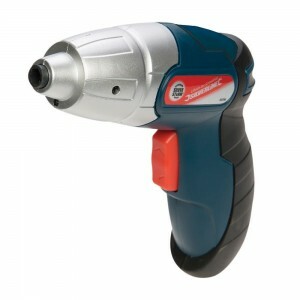 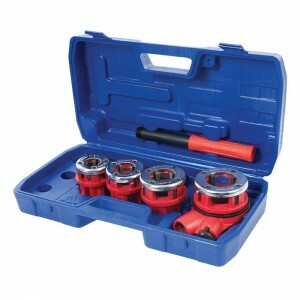 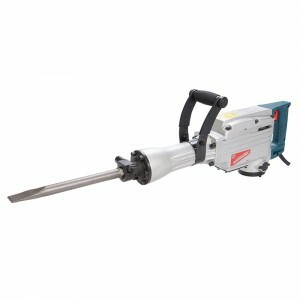 Here at MAD4TOOLS.COM, we stock a wide range of tools from the Silverline range, always at well below the RRP. 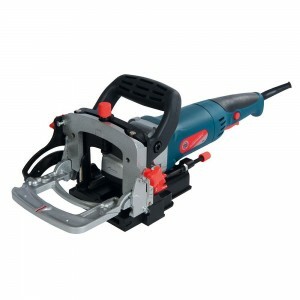 We stock axes, hand saws, pipe cutters, air tools, bench grinders, atex lighting, angle grinders and loads more!